KidsOut, the charity devoted to bringing fun and happiness into the lives of disadvantaged children celebrates its 25th anniversary this year. 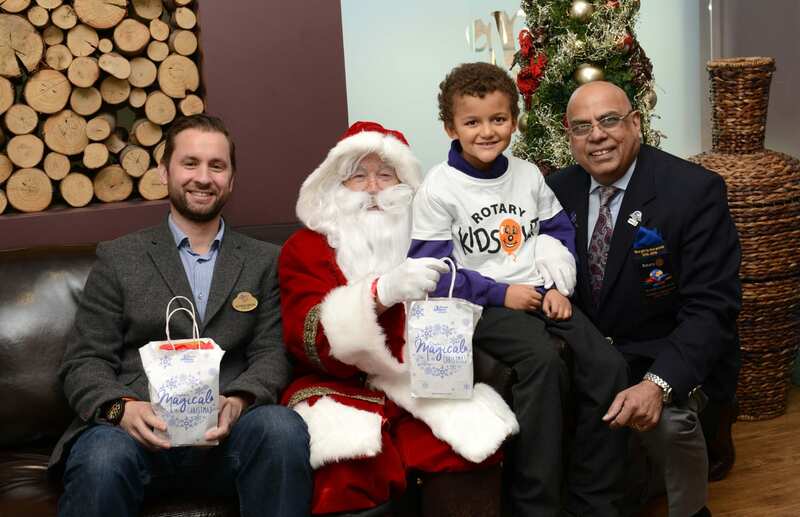 In partnership with Rotary, KidsOut takes up to 25,000 disadvantaged children on a day out to attractions across the UK and this year Drayton Manor once again gave these underprivileged youngsters a magical Christmas to remember. December 1st saw the Staffordshire theme park welcoming nearly 4,000 young people including carers, guardians and teachers from across the Midlands to share in the festive spirit. The day gave underprivileged, disabled and special needs children a free and fun-filled day out and was organised in partnership with the charity and Rotary International District 1060. 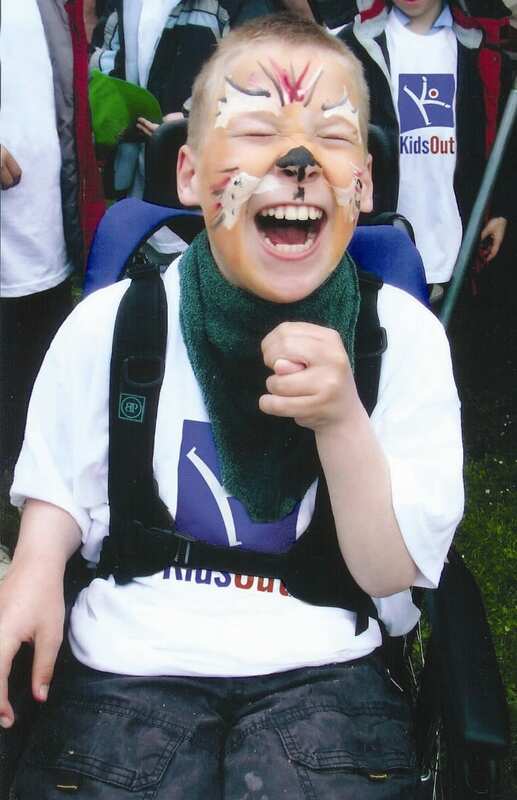 KidsOut charity provides enjoyable and positive experiences for children throughout the UK who are living in economic hardship, refuge or with other acute disadvantages. 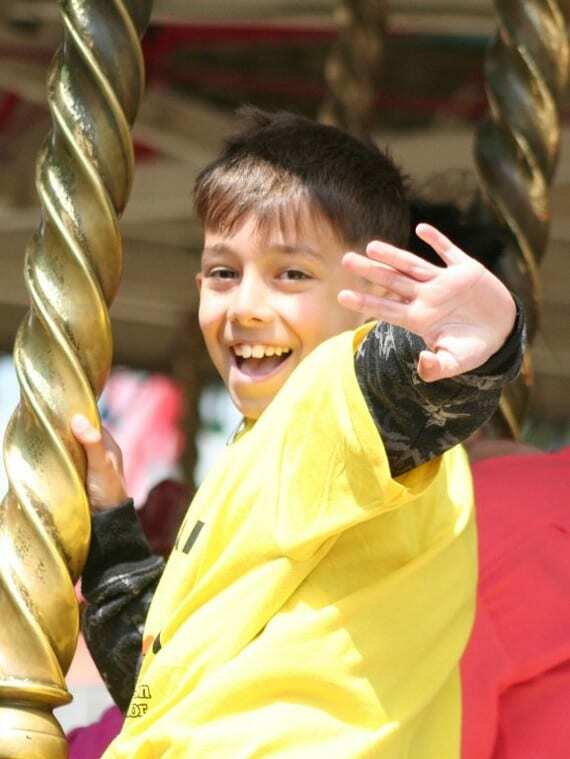 Since 1989, Drayton Manor Theme Park has held an annual KidsOut event each summer, welcoming in excess of 32,000 children plus guests. Following the success of this, the family owned attraction decided to run the day over the festive period too, and this is now the second year running that Drayton Manor has invited KidsOut to its Magical Christmas event. The first Rotary KidsOut Day was back in June 1990. It was organised by Kingston Rotary Club and Littlewoods organisation. The event proved so successful that it soon spread throughout the UK. 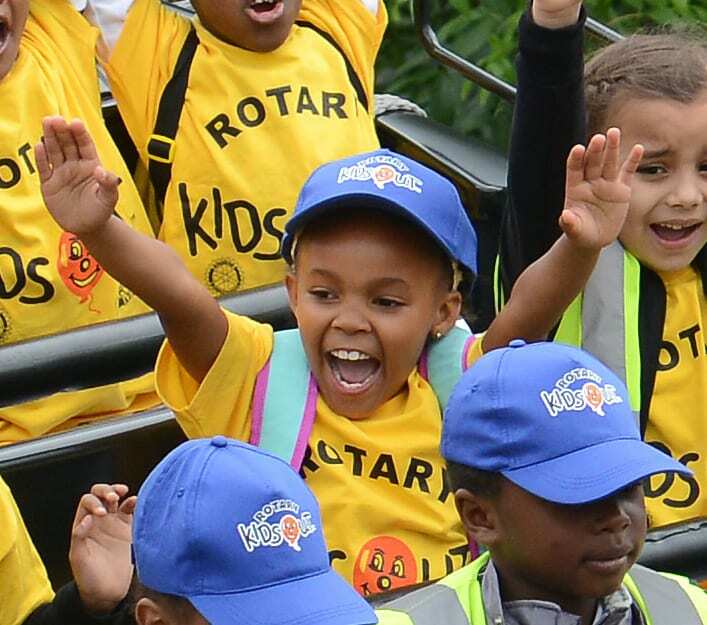 These days every June, the Rotary Organisation throughout Britain and Ireland together with KidsOut take over 25,000 disadvantaged children on a great big day out. The children visit the seaside, theme parks, adventure playgrounds and zoos giving them all wonderful memories to cherish for a lifetime. Providing days out is not all they do. They explain that on average each year over 20,000 children flee domestic violence and seek sanctuary in a Women’s Aid Refuge. The charity provides new toys and a fun day out for the children, most of whom arrive at the Refuge with nothing other than the clothes on their back. They add that when these children are eventually relocated to a new home probably in an unfamiliar area, KidsOut provides them with a box of brand new toys to help bring stability and fun into their lives when they need it most. Other initiatives provided by KidsOut include Phyzzpod and World Stories. Their Phyzzpod programme is especially for those with learning and physical disabilities. KidsOut believe that all children can benefit from sensory learning and play. Phyzzpod is named after their unique sensory tent and is designed to support the use of multi-sensory environments for creative exploration and learning. World Stories is an online resource of over 100 stories in both their original language and in English, in written and audio format. One in seven children in the UK speaks English as their second language. The stories help children improve their literacy skills and learn about other cultures. Children going along to Drayton Manor earlier this month experienced a real winter wonderland. Thomas Land™ was draped in Christmas cheer with decorations, festive music, fairy lights and a snow shower three times a day, providing them with the experience of what could have been their first ever white Christmas. They also paid a visit to the enchanted Castle of Dreams, where they were greeted by playful elves before being taken to see Father Christmas. Each child who visited Santa received a free gift and a golden ticket to return for the new season in 2016. « Le Touquet Paris Plage, Beside the Seaside for the Upper Crust.